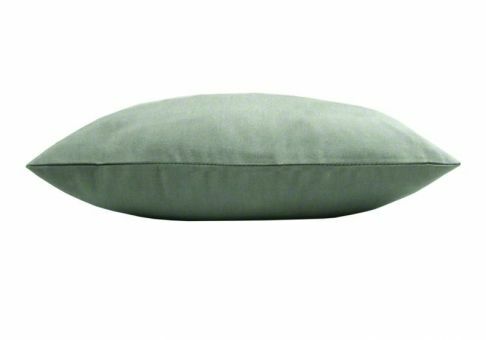 The Sunbrella Canvas Spa throw pillow provides your furnishings with a serene shade of pale blue/green. 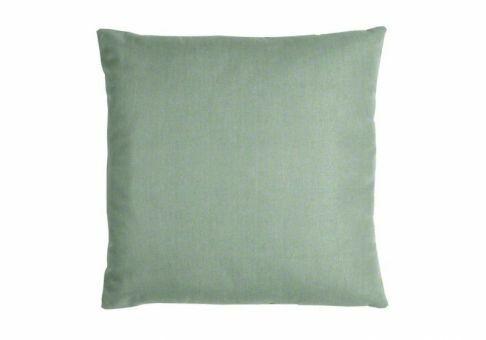 This calming color pairs well with any neutral palate or within a lake or beach house. 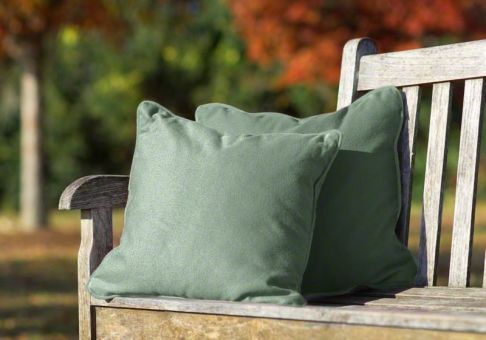 Sunbrella fabrics are stain, fade and mildew resistant.